2015 was an epic year for music, and even though I’m a hip-hop head I found myself gravitating towards other genres and other styles a bit more this year(with no regrets). I’ve listened to some amazing music this year and I can’t wait for what 2016 has in store for us! Note: Today is the anniversary of the day this blog was created, 30th Dec 2011. Happy anniversary to us! 10. 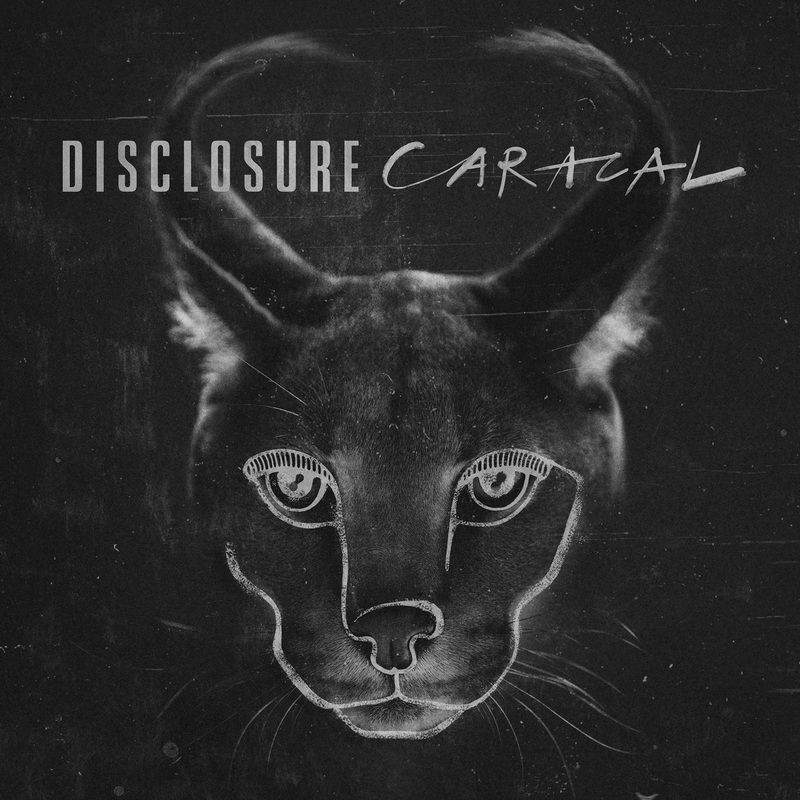 IMAGINE DRAGONS – SMOKE AND MIRRORS. 9. 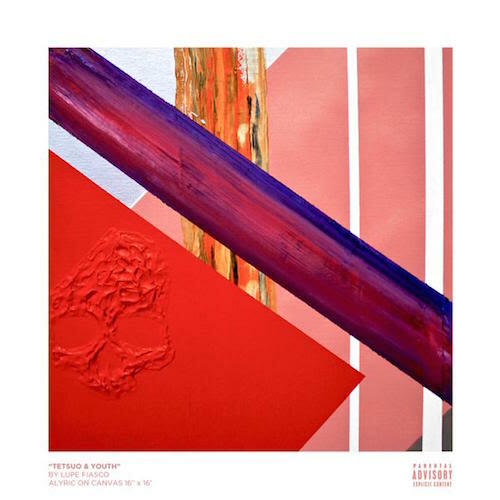 LUPE FIASCO – TETSUO AND YOUTH. 8. THE WEEKND – BEAUTY BEHIND THE MADNESS. 4. 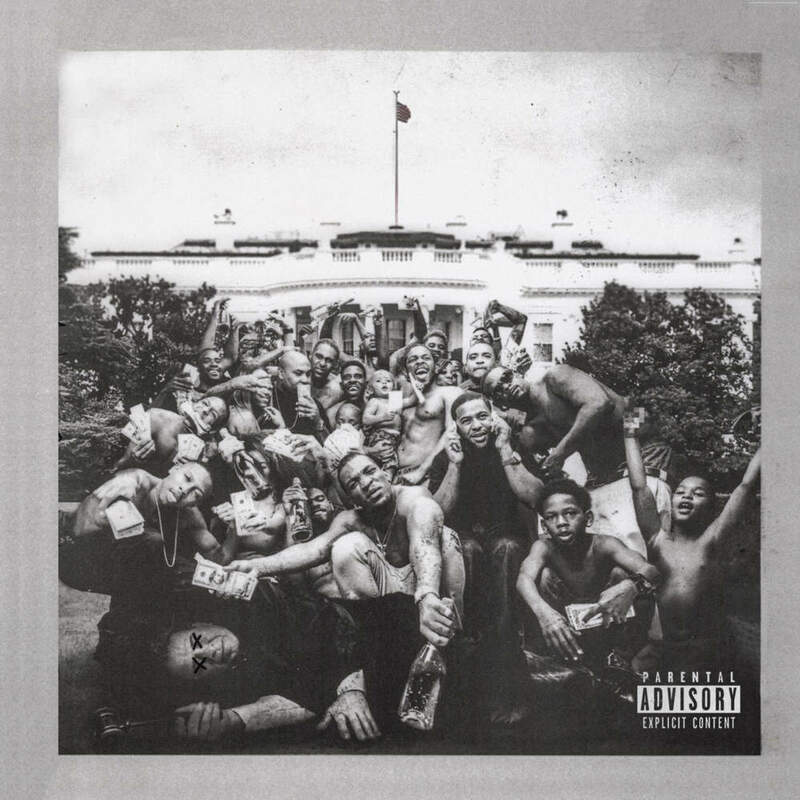 KENDRICK LAMAR – TO PIMP A BUTTERFLY. 2. JUSTIN BIEBER – PURPOSE.